Chain saws are typically used to clean up corners from wall sawing or slab sawing to eliminate overcuts. Chainsaws can also be used to cut very small square openings through thick walls, typically up to 20” thick or more. 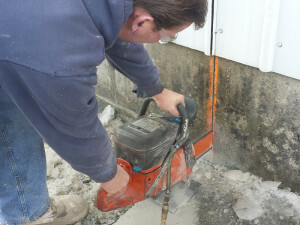 Hand-held flush cut saws allow us to cut flush against a wall, floor, or other obstruction. JEM Concrete Drilling & Sawing has equipment to hand saw nearly any project where hand sawing is required. 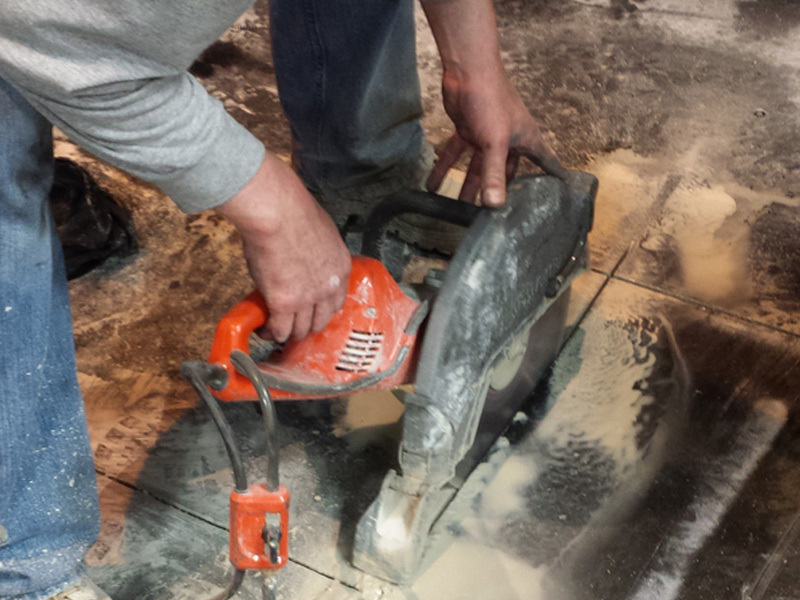 We are able to hand saw through concrete, masonry, rebar, and refractory. Contact us today to learn more or to get an estimate for our hand sawing services!